How to make your own web server! Once you do that you should be able to go to http://localhost in a browser and then see the Glorious It works! You will then be able to go to http://localhost/wordpress and then it just fill in the data that is reacquired from your database and you will be use WordPress on your own machine. 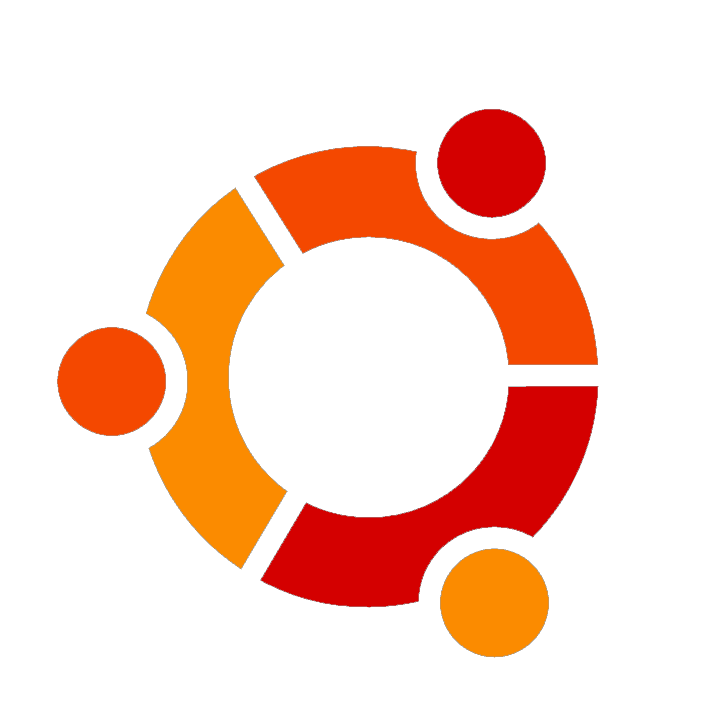 I would have to say Ubuntu is my favorite Linux distro, because its very easy to use. Also if you get stuck on something it is very easy to Google it, and find a solution. I have had few issues, finding the correct wifi driver and finding a graphics driver. I have only ran it on older machines though. Id assume most in most newer machines I wouldn’t have these issues . That being said I was using a 12.04 Ubuntu lts on an 8 year old laptop for at least 3 months as my main work computer. I did have solid state hard-drive in it which really helped. The only reason I had stopped using it is because I got a newer computer with Windows 8. Which I am very annoyed with going from metro to desktop, and finding any of the settings. One of my main beefs is that, when I do duel screens it moves my desktop icons around. One day my icons might be all on my laptop screen and the next day some might be on the bigger main screen. I have never had any issues like this running Ubuntu. One last complete about Windows 8 is that its way to easy to download a virus. eehm CONDUIT!!!! I hear they make anti-virus ware for Linux, which I have never used. I just make sure to stay up-to date on the software. I also like that Ubuntu is so light on hard drive space my ssd drive is only 64 gigs. This was plenty of room for Ubuntu. Working with WordPress allot, I also find it handy being able to easily install it on my computer too. I hear it possible to do in windows. Maybe it seems way easier to copy and paste a few command lines into the terminal an away you go on your Lamp server. Its also fun to make your home server. My huge limitation is that I had dsl which makes things difficult.